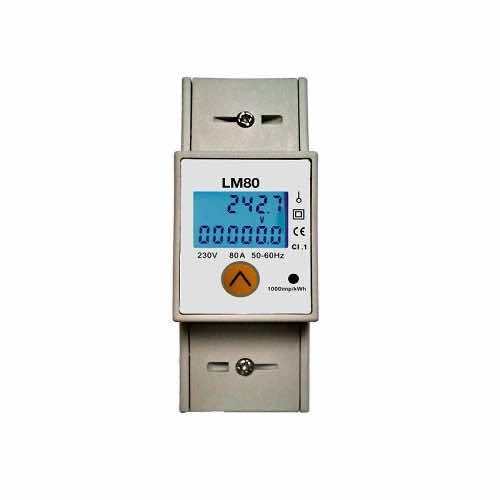 LM80 DIN rail Energy Meter is a functional and informative meter that can be fitted to any mains or off-grid electrical installation. 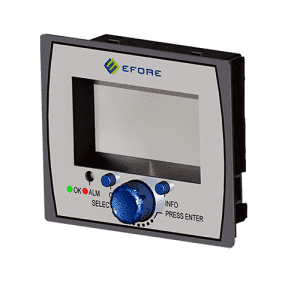 The Energy Meter can be used in many applications such as monitoring your power consumption or power generation from your PV Edge or any other grid connect inverter. 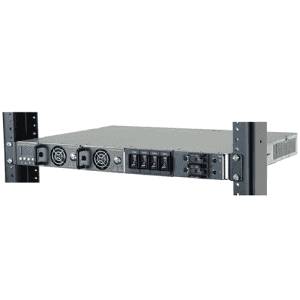 It also features an impulse connection that can be used for connection to other monitoring hardware/software. 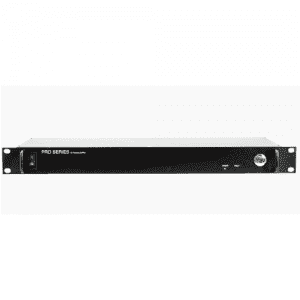 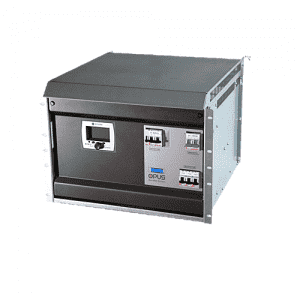 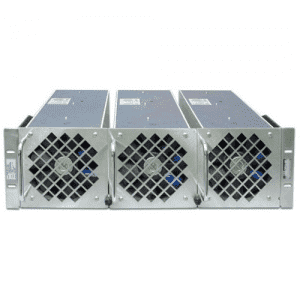 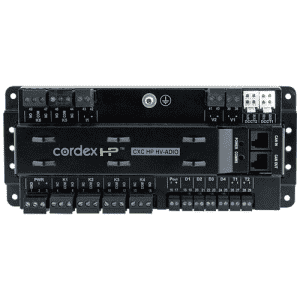 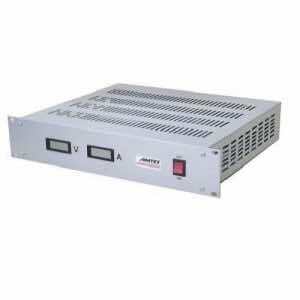 Universal Controller for all 24 - 220 VDC The Sol Series Cordex Systems. 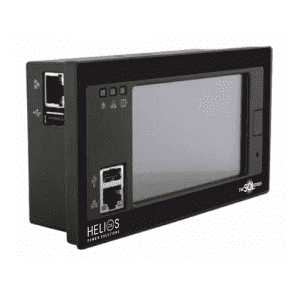 Integrated USB host for local firmware upgrades, configuration updates & system backup/restoration. 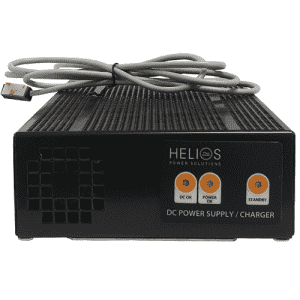 Seamless integration of multiple energy systems. 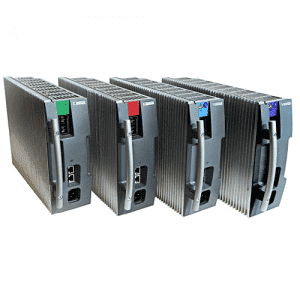 External ADIO peripherals for customizing unique I/O configurations.